Witnesses says 33-year-old Cedric Prather went to the home of his ex-wife Latoya Andrews, 33, and opened fire in Douglas County, Georgia. 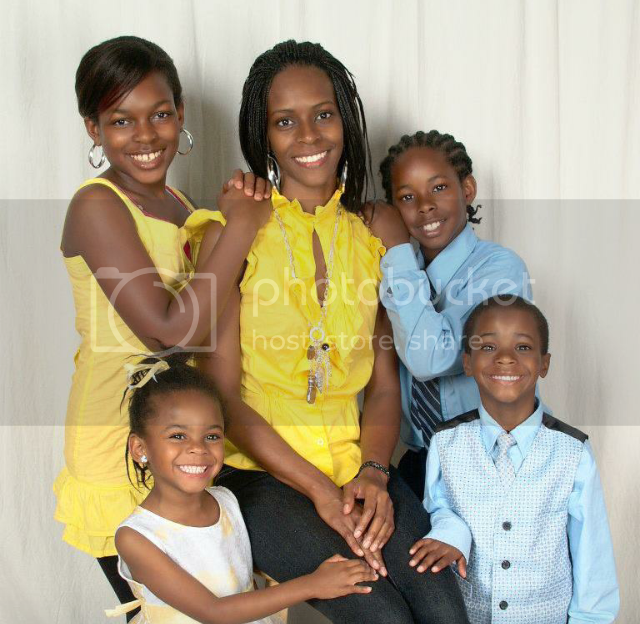 WSB-TV reports Prather killed Andrews, her boyfriend, Joseph Brown, and two of his children London, 7, and Jeremiah, 9. Prather critically wounded two others including his 15-year-old daughter Misha and an unrelated 8-year-old boy before killing himself. Neighbors say they heard the the children in distress before Prather killed them.